My sister and her husband from Tacoma Washington have been visiting for two weeks. They’ve been staying at my sister Elaine’s house for all but two days and we’ve been doing something every day in those two weeks so I haven’t been home much. Twice I skipped what was planned because I needed to get things done here before they came to my house for two days. 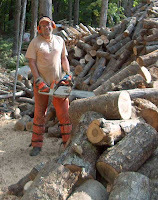 In those days when I participated in what they did we had a great time. As I wrote last week we went to Zoar Village. The day after they arrived the evening before, my sister Elaine had a welcoming party for them with snacks and then a delicious supper. The next day we hiked the Greenway Trail in Lisbon and then ate dinner at a delicious vegetarian restaurant. The next day we also went hiking in Cuyahoga National Park not too far from where I live so they came to my house first before going there. The next day we had a cookout at my brother, Phil’s house in Salem. Ohio the evening before he left to fly to Las Vegas for a conference. His son’s and their families were there, too. The next day is when we went to Zoar Village. The following day we went hiking in Moraine State Park in Pennsylvania. The next day we went to the Akron Zoo, I hadn’t visited that since my now college age grandchildren were quite young. I enjoyed it except it was quite noisy with a dozen school buses filled with children who were there that day. The next day they met for dinner and music in the evening at Alliance Ohio. I skipped that. The next day was SISTER’S DAY a day our sister-in-law Joanne has every year in which we meet at a restaurant for lunch and she pays for it. This year it was at a golf club near where she lives. Sometime she plans other things, too, but this time it was to go to her home for ice cream and a pastry. I skipped the next day because it was a shopping excursion. On Saturday night three days before they would leave, we met at an Italian restaurant in Salem, Ohio to celebrate our sister Suzanne’s birthday and retirement. There were at least twenty who came to that. After we ate we all went to my sister-in-law’s home for birthday cake and ice cream. When we left there Cathi and Bill followed me to my house where they would spend the next two nights with me. On Sunday they went to Mass with me after eating breakfast first in a restaurant nearby. We also went to the cemetery nearby so they could see our parents’ gravestone and my son John’s grave and my six year old granddaughter Megan’s grave, and my gravestone that my ex-husband bought for me before he died. (He was cremated.) Then we went to the tall monument of our ancestors who date back into the 1800s and the gravestones of our grandparents. 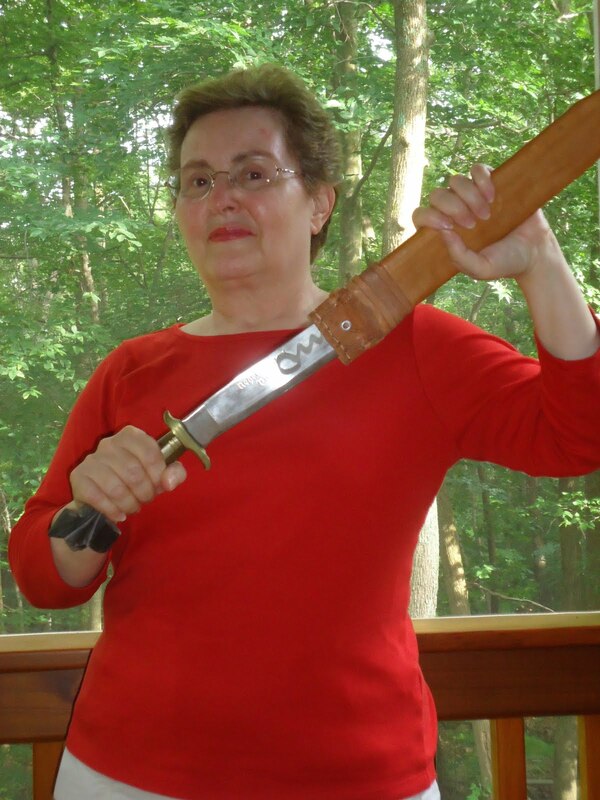 When we got back Cathi started weeding my brick sidewalk while Bill got my shovel and loppers and proceeded to get rid of all the ash saplings that are taking over everywhere. We stopped for a rest at the patio table every so often and for a snack, and then we walked over to my son’s house and visited with him before heading out to an Italian restaurant for supper. 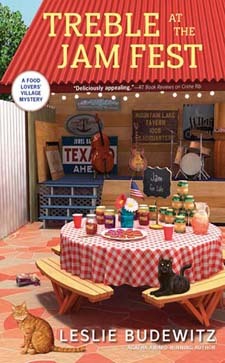 The following day, Memorial Day was a cookout at my son’s house with everyone bringing something to eat. My sisters all came as well as my sister-in-law and her fiancé. Only my brother didn’t come, but my local daughter came and my granddaughter and her two little ones came, too. When we all left, Cathi and Bill came back to my house and packed up to leave for Bill’s son and family’s house in North Carolina. 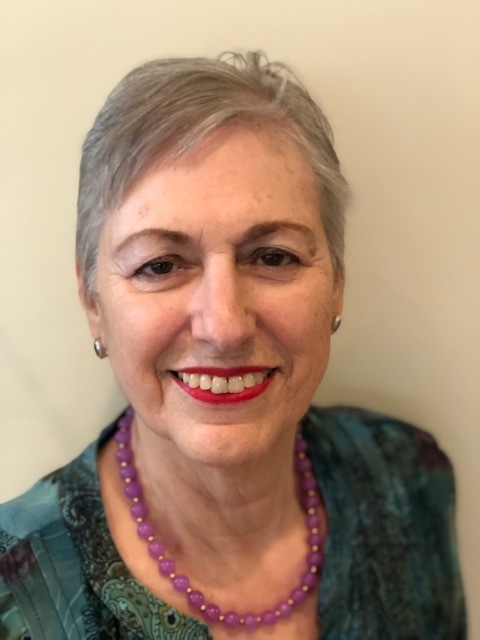 Everyone was sad to see them go, but Cathi had been suffering from the extreme heat we were having and she wanted to get on the road and stay in a motel with air conditioning. My house with trees around it isn’t too warm, but I haven’t brought my air conditioner in yet because it’s heavy and I haven’t asked my son or grandson to bring it in from the garage yet. Now about today’s blog. I’ve been too busy to even come up with an idea. This evening (Tuesday) I’m heading to Cleveland to pick up my California daughter to be here a week. I didn’t have an idea for a blog so I was browsing through the older ones in 2013 in which only Elaine, Jim, Linda and Warren were still members. They probably forgot it after all these years anyway. 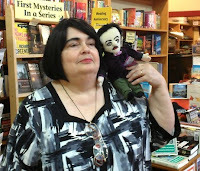 My same sister and her husband had been spending time in Oregon and visited Powell’s, of course. My brother-in-law is a reader who reads a lot of books like I do. My sister, too, but not quite as much as we do. They also visited a store for writers and found the perfect poster for a writer and sent it to me. The title was “How to Write Good. I will write the list here and then write some of the comments others made. 4. Avoid clichés like the plague. They’re old hat. 7. Seven – be consistent. 8. Don’t use more words than necessary. It’s highly superfluous. James Montgomery Jackson: 11. Never ever use absolutes. 12. Relay on Spellcheck four all your editing kneads. E.B. Davis Show actions and emotions completely, extenuatingly and continually by carefully and thoughtfully avoiding the use of adverbs while trying not to split infinitives seriously and conscientiously. One summer when I was a high school student assisting with Vacation Church School, I was assigned the duty of manning the supply room. This meant that I got to read until a teacher needed something. 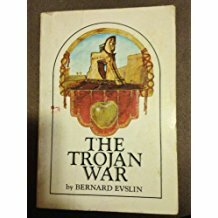 My perhaps unusual selection was Bernard Evslin’s retelling of The Trojan War. I was captivated by how the author brought to life the ancient gods and mortals, and I imagined how exciting the spectacle would be as a TV ministries featuring a well-known cast of actors. 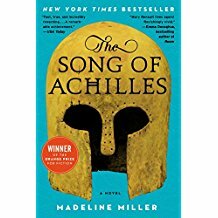 This year, as summer begins, I find myself enthralled with another retelling of some of those mythological events, Madeline Miller’s The Song of Achilles. 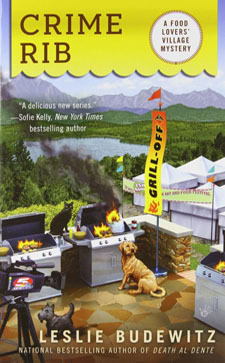 The novel, published in 2012, after Miller had worked on it for ten years, has been widely praised, and it won the Orange Prize for fiction. 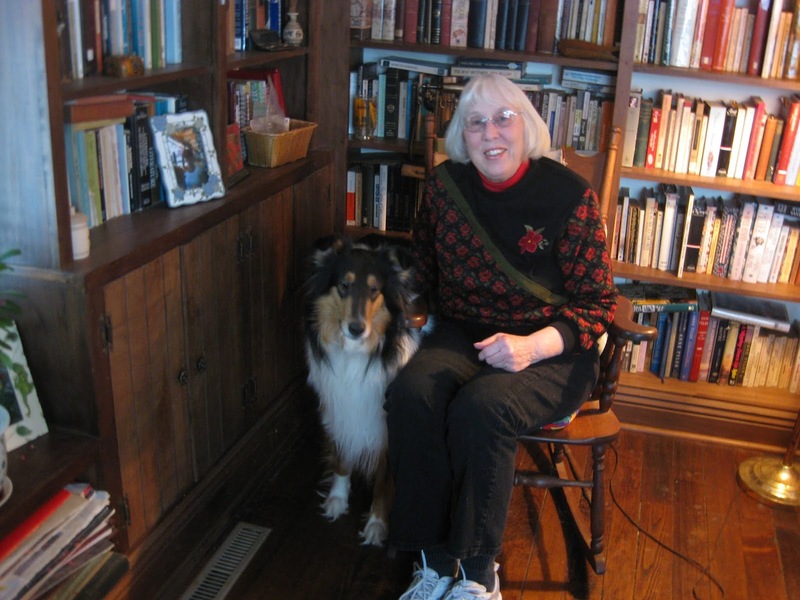 Miller first became fascinated with Achilles’ story as a child when her mother read it to her. She grew up in Philadelphia, received her bachelor’s and master’s degrees in Latin and Ancient Greek from Brown University. She also studied at Yale School of Drama, learning how to adapt the classic texts for modern audiences. She tells the story from the viewpoint of Patroculus, Achilles’ chosen closest companion. Next to Achilles’ legendary achievements, Patroculus seems to be a mere helpmate and encourager. Yet, in Miller’s telling, Patroculus’s admiration for Achilles becomes the catalyst for so much that happens in the hero’s life. Watching the characters’ growth is a major draw to the narrative’s appeal. At one point, they pass each other, as Patroculus becomes stronger and more heroic in his own right. Part of any retelling of any popular tale is determining how to keep it interesting for the audience that knows the ending. Miller is incredibly adept at immersing the reader in a new world dominated by connections to the environment. Her descriptions incorporate all sensory perceptions as they reference trees, water, foods, and cultures. A trajectory that is particularly fascinating is watching how Achilles moves from being the golden boy to becoming a war machine in search of reputation alone while Patroculus develops wisdom and compassion, unconsciously becoming the best of the Myrmidons who must fall before Achilles is defeated. Miller chooses to portray the relationship between Achilles and Paroculus as a physical one. It’s a modern choice that is rooted in some ancient texts and critical analyses. 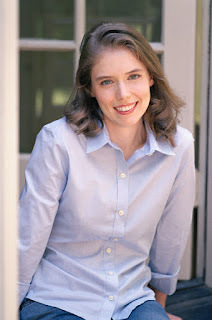 As I went through the novel, I found myself going back to Wikipedia and online sources to understand how Miller constructed the story, what she selected and what she discarded. Her decisions made the ancient world she created more vivid and more understandable in the reactions Achilles and Patroculus have toward women. I recommend this novel for a number of reasons: to evaluate how the author portrayed both characters and plot, to admire the intricacies of her detailed descriptions, and to revel in her creation of a near-new world. 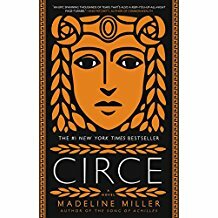 Already, I’ve begun her new work, Circe, a fascinating second book. Like Patroculus, Circe is an outcast; however, her life is in exile, rather than in the midst of wartime adventures. Circe sits on her island and hears stories of the outside world from Hermes and Odysseus. Yet, Miller keeps my attention by making me care about this immortal who is consumed by curiosity about mortals. Are you a reader of mythology? What retellings have you found to be the most captivating? 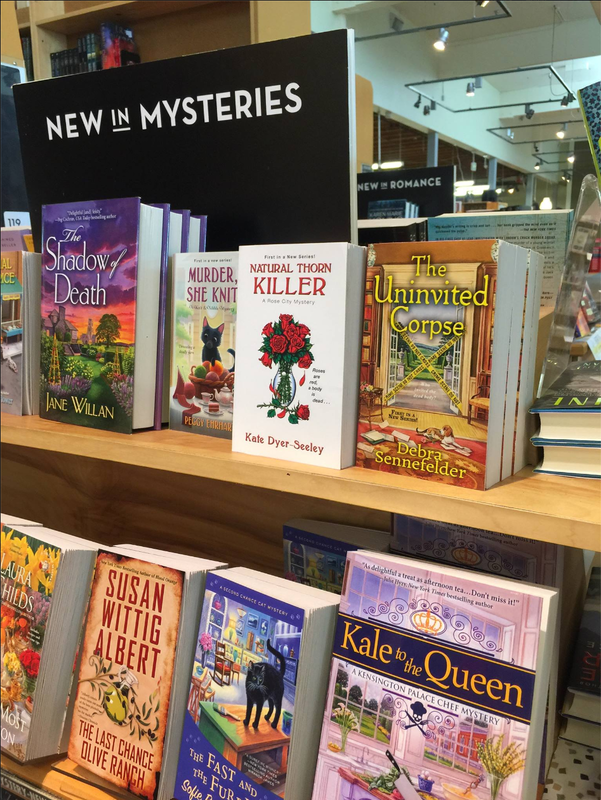 My debut novel, The Uninvited Corpse, released on March 27th, and to say it was an amazing day would be an understatement. I was excited, eager, curious, apprehensive and happy. It was Christmas morning, the first day of school and graduation all-wrapped up into one. One of my best days ever. There was a flurry of activity online thanks to reviews that were posted, my friends shared the with their friends, and my publisher did its thing to promote the release. I made sure to take a trip to my local Barnes & Noble to visit my book. A very proud moment when I saw the book on the shelf with all the other cozies. Truly a dream come true moment. Later in the day flowers came. Two deliveries. 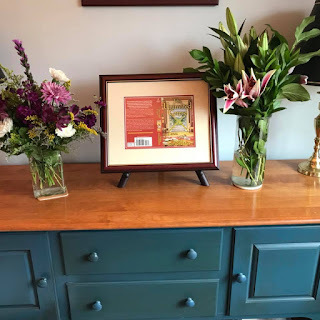 Both my critique partner and husband sent flowers to celebrate release day. 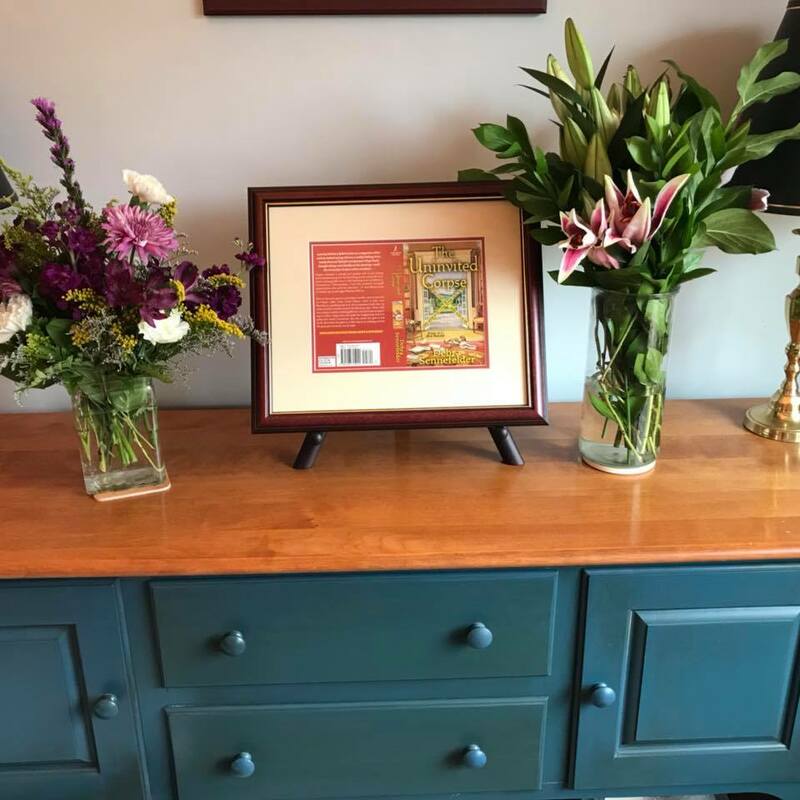 My husband had my cover framed as a gift. I gave myself a few days to revel in the excitement and celebrate my achievement before I buckled back down to work. 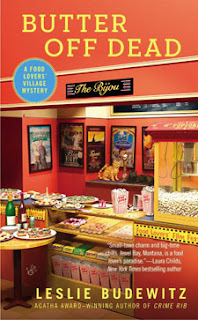 I dove into the third book in the Food Blogger mystery series. 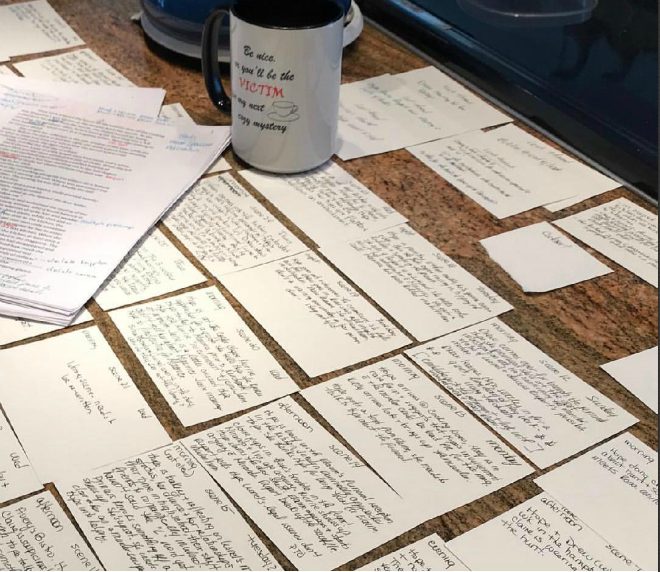 I’ve shared with you the process I went through to write the first draft, and I thought I’d give you a look at my second draft process, which includes a lot of index cards, coffee and a large surface. 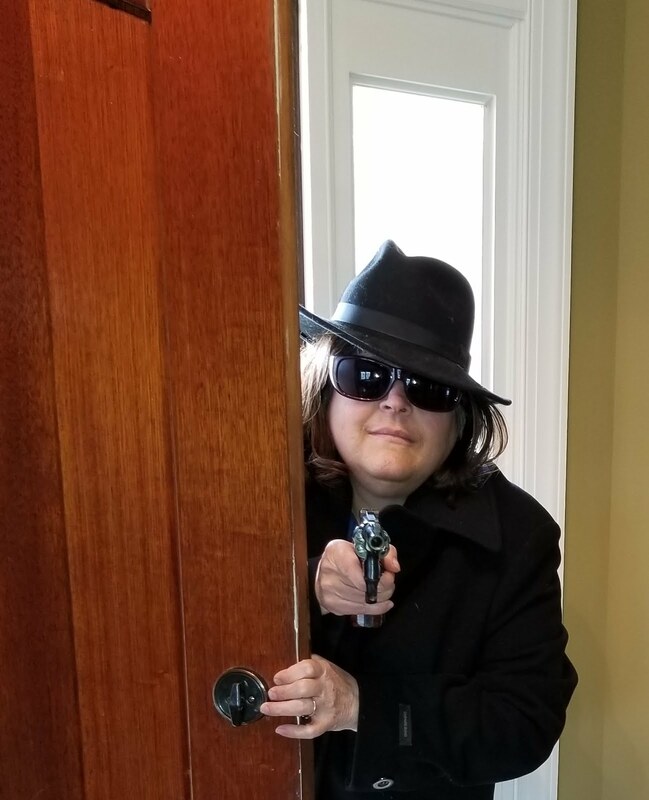 I had set aside the first draft for a couple of weeks to put some distance between me and the story, which allowed me to think about the story. Then printed out the full manuscript, grabbed a stack of index cards and filled my coffee cup to the brim. I settled at the dining room table to work. I also had a sheet of paper on which I had collected new scene ideas or questions that came up during my break from the manuscript. I transferred that information to index cards. One card per scene, idea or thought. Next up, I read through the entire manuscript and jotted down a one-to-two sentence recap of every scene. When I was done I had about 60 index cards filled out. This took pretty much an entire day, so I waited until the next day to continue. 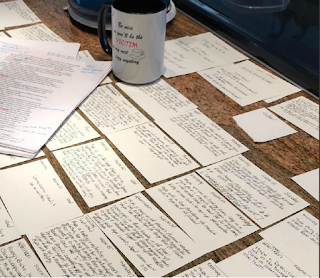 The next stage was to “lay out the book” and for that—aside from more coffee—I needed the original outline of the manuscript, and the index cards. I used my kitchen island. 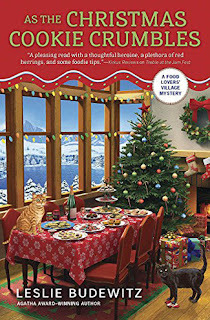 Having a big island comes in handy at Christmas for cookie baking and for plotting books. I set out each index card and spent as much time as needed to make sure the story flows and the timeline is right. That’s why I have the original outline with me so I can make notes about the new scenes and the original scenes that need to be tweaked. Once the story order is set, I number each index card, gather them up and take them to a comfortable spot and flip through them one more time. When I’m satisfied with the flow of the story, I take the cards and the outline back to my desk and begin working on the manuscript. In the second draft I’ll flesh out the scenes. They’re pretty lean in the first draft phase when I concentrate on the story. 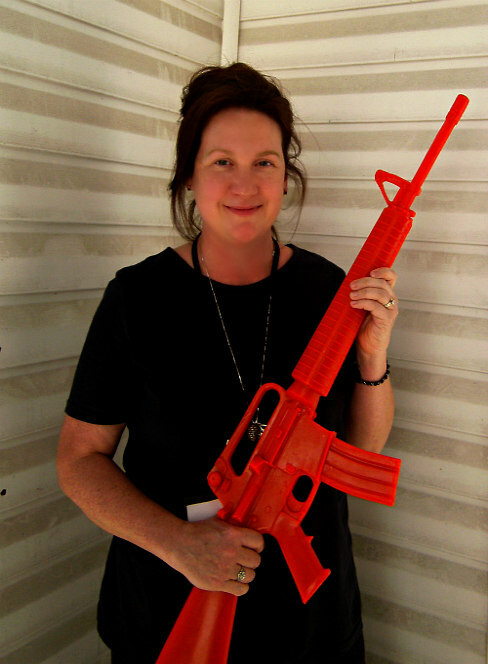 I interject material for character, better description and tighter dialogue. After I revise a chapter, I print it out and read and edit and make changes in the document. Once I’m satisfied, I send the chapter to my critique partner. When the chapter comes back with her comments, I save it and don’t look at it until I’m completed with my second draft and ready for round three. There you have it, my second draft process. Sometimes it’s messy, sometimes it’s overwhelming, sometimes it’s frustrating, but it’s all worth it to get to a finished book.